For years the Chinese regime has claimed it will respect and enforce the rule of law with legal reforms. But because there is no true independent judiciary, the relationship between lawyers and judges, who are appointed by the Chinese Communist Party (CCP), is often contentious. 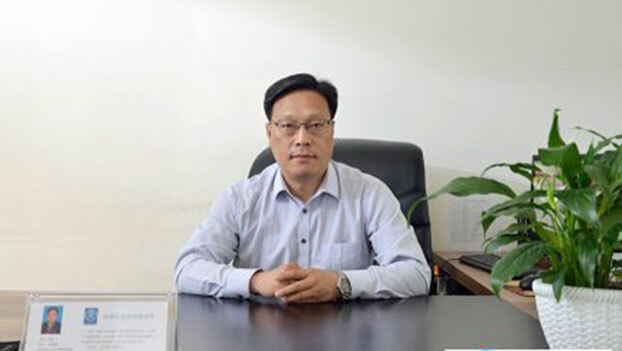 Human rights lawyer Wang Lie was recently denied the right to review court documents for a case involving an adherent of the spiritual practice Falun Gong who had been arrested. In an interview with Radio Free Asia (RFA) on Oct. 24, Wang said when he asked the court to allow him to access and copy documents and video recordings pertaining to the case, he was denied, even though he had brought all the paperwork required by law, including his license to practice law. “[When I left the courthouse], I was handed back my defense documents and told that I could only come back when I had prepared all the paperwork. It was absolutely absurd,” Wang told RFA. Wang was in a court in Tongwei County, Gansu Province in northwest China to represent the Falun Gong adherent. “[Court officials] totally ignored lawyers’ rights and the law. They were so ignorant. They even denied my personal freedom.” Wang was detained for questioning afterward for four hours. Perhaps Wang was so bluntly denied because he was representing an adherent of Falun Gong, a traditional Chinese spiritual practice with moral teachings and slow, meditative exercises that was extremely popular in the 1990s. In July 1999, however, then party leader Jiang Zemin decided to initiate a nationwide campaign of persecution against the practice’s adherents—with those detained facing torture, forced labor, and brainwashing. In addition, large numbers of practitioners have been murdered by having their organs harvested for transplantation surgery, according to detailed reports by researchers. 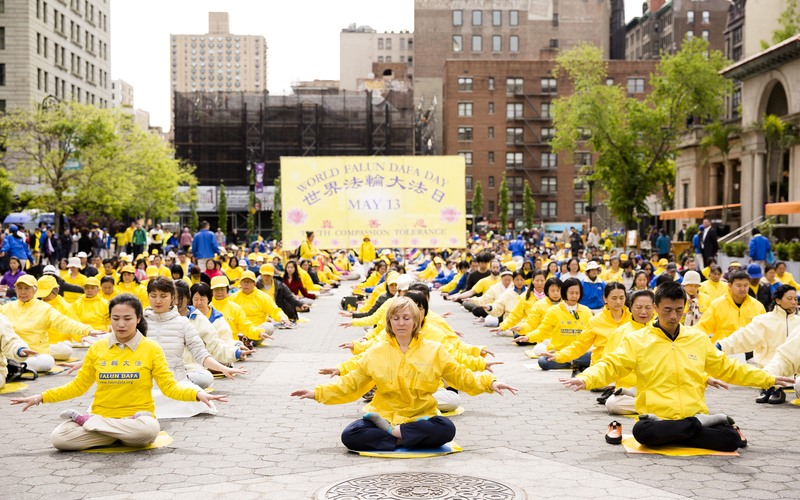 According to the Falun Dafa Information Center, millions of Falun Gong practitioners have been detained, usually without the benefit of any legal proceedings at all. However, the courts have been used in some cases, and Chinese judges have illegally sentenced thousands of adherents, according to the Falun Dafa Information Center. The lawyers that represent them are often mistreated—sometimes violently. For instance, in April 2014, three Chinese lawyers in far northeastern Heilongjiang Province were placed in police custody for 15 days—where they were tortured, beaten, and verbally abused—after they tried to secure the release of detained adherents of Falun Gong. This latest incident contradicts a Ministry of Justice directive issued just over two weeks ago, on Oct. 11. “About Expanding Defense Practices Encompassing all Areas for Criminal Defense Lawyers” set out guidelines ensuring lawyers’ rights, including the right to review court documents, the right to collect evidence, and the right to appear in court. Netizens on Sina Weibo, China’s Twitter-like microblogging service, highlighted the word “reasonable” and added their online comments. “The key is about adding the word ‘reasonable’ in front of ‘number of times.’ This is troublesome. It is up to the court to decide what is reasonable and what is not. So such a guideline is totally meaningless,” wrote a netizen from Guangdong.